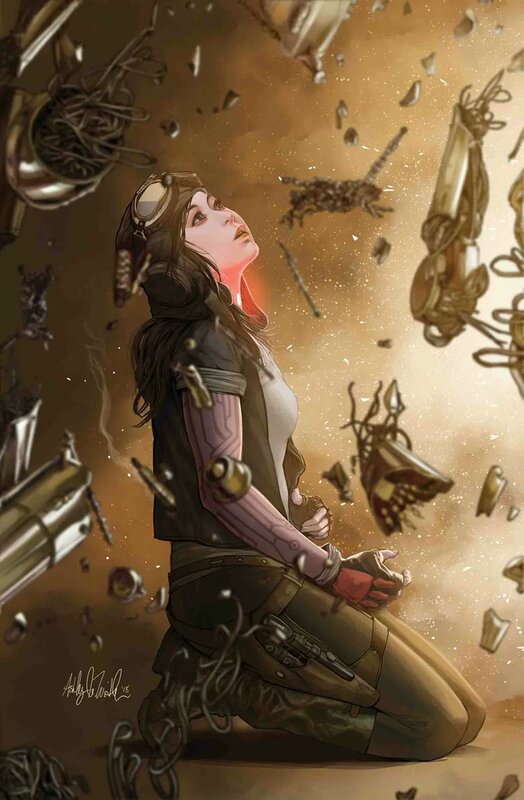 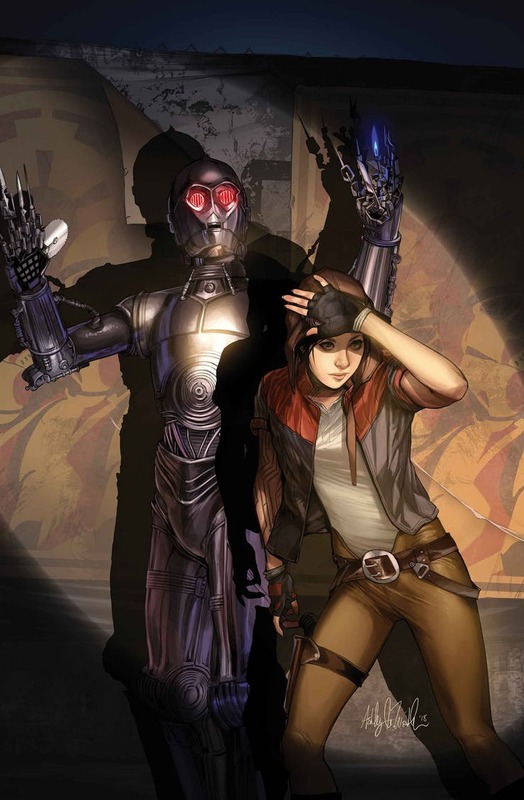 Doctor Aphra #30-31 by Ashley Witter. 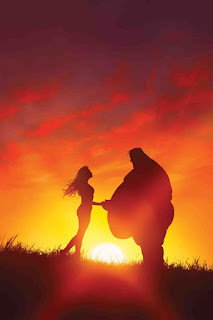 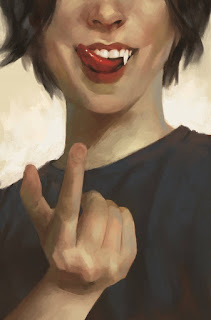 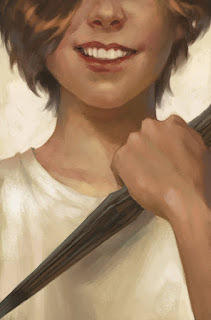 Buffy the Vampire Slayer #1 by Miguel Mercado. 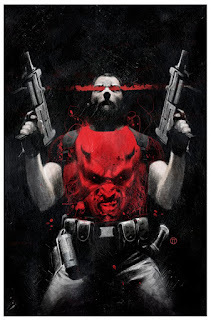 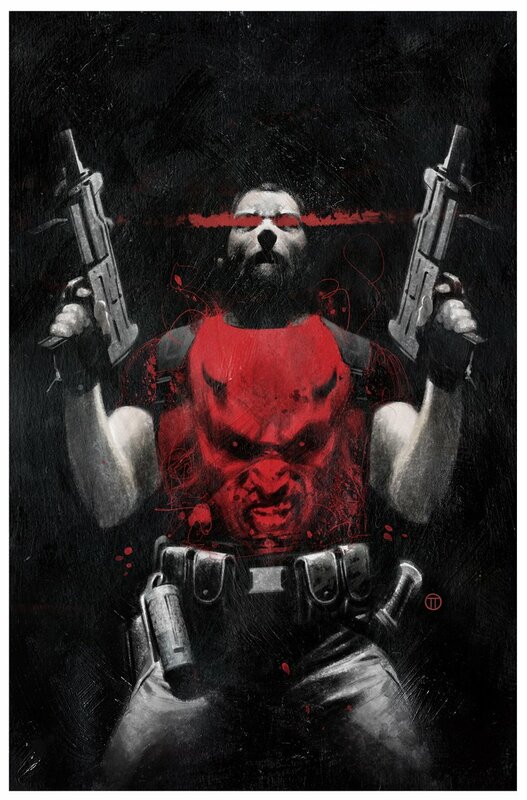 Daredevil #4 by Julian Totino Tedesco. 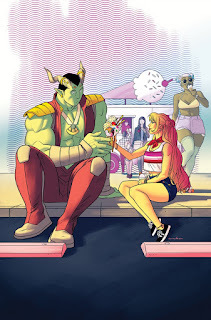 Runaways #20 by Kris Anka. 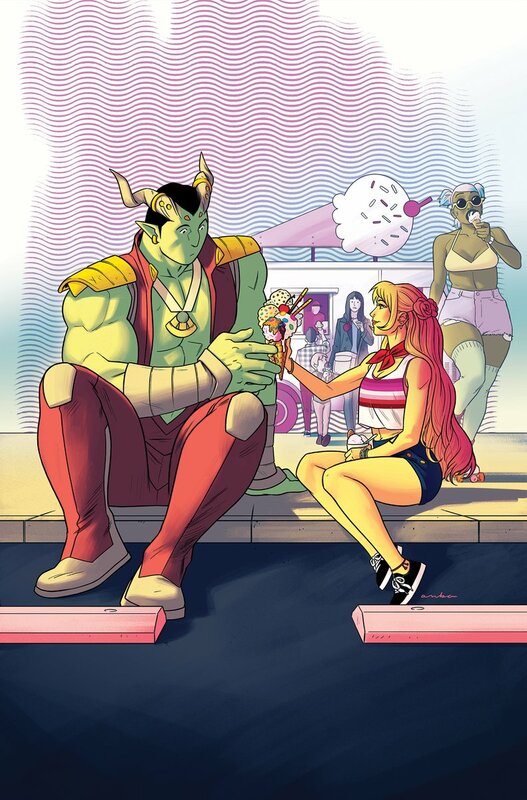 Age of X-Man: X-Tremists #3 by Rahzzah. 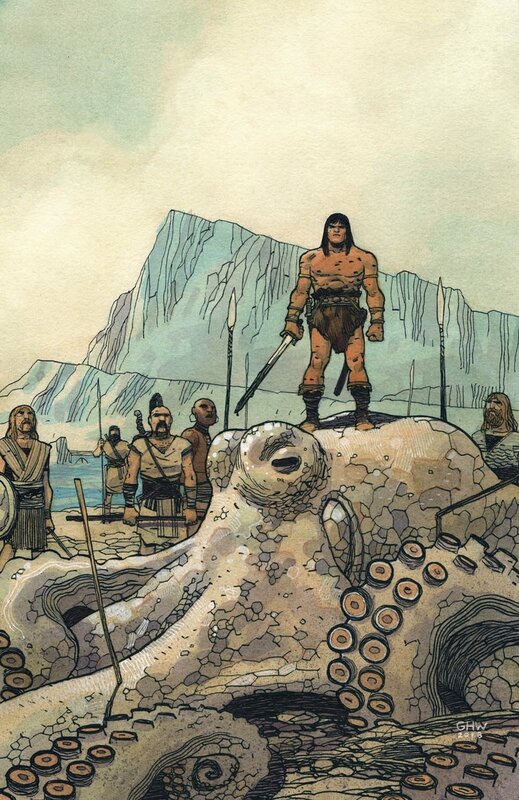 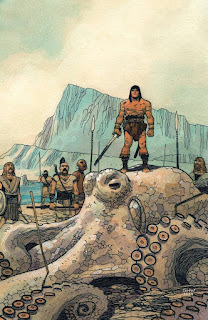 Conan #5 by Gabriel Walta.